Emma Lewell-Buck is the Labour Member of Parliament for South Shields. Before entering the House of Commons, Emma worked as a child protection social worker. She also served as Councillor for the Primrose Ward in South Tyneside, and was the lead member for adult social care. 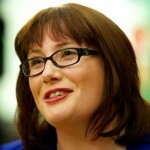 Emma is the first woman, and the first person to have been born within South Shields, to represent her constituency. She has been a member of the House of Commons Environment Food and Rural Affairs Select Committee and the Work and Pensions Select Committee, until January she was Parliamentary Private Secretary to the Shadow Home Secretary. Emma is now a Shadow Minister in the Communities and Local Government team. I am a social worker who has worked with children and their families for over forty years. Initially I worked for a Local Authority (Sefton MBC) as social worker, Senior Social Worker and then Area Manager leading a fieldwork team covering everything to do with Children and Families social work. 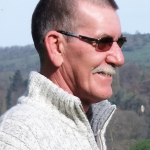 Before leaving the Local Authority, after 27 years, I had become Service Manager for Looked After Children managing everything from Children’s homes to Adoption with Fostering, Leaving Care and a team working to avoid children coming into care as part of my brief. I then transferred across to the ‘Dark Side’ – as the Group Operations Manager and subsequently CEO for an independent provider where we eventually delivered residential child care, fostering, education and therapeutic services to children with a whole spectrum of needs. Everything was judged to be ‘Outstanding’ or ‘Good’ by Ofsted and not yet ‘Good Enough’ by me and my colleagues. I was made redundant in 2015 after a change of ownership and I would say (well I would wouldn’t I?) of ethos too. Since then I have worked independently supporting residential and fostering providers and undertaking commissions from (variously) the Independent Children’s Homes Association, the National Centre for Excellence in Residential Child Care and ‘Action for Children’. 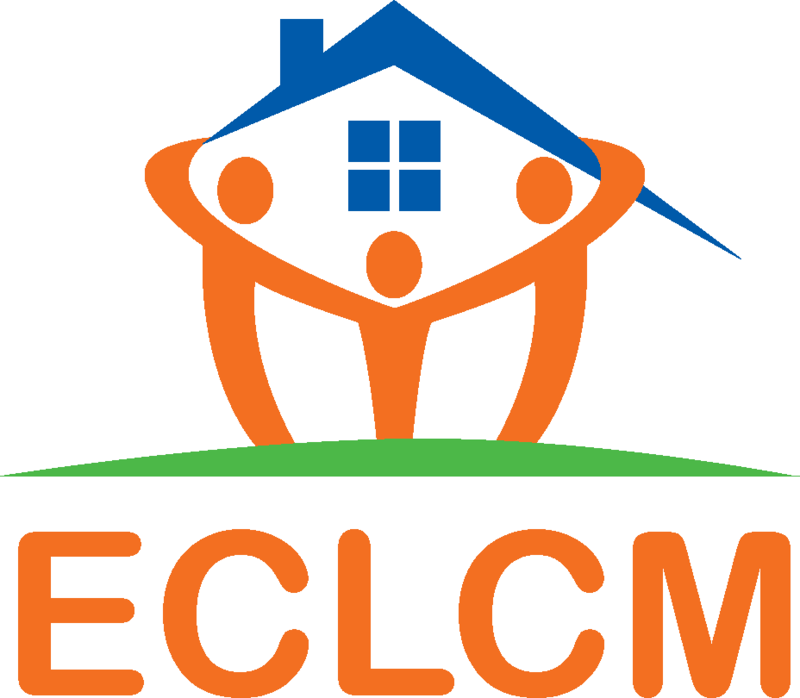 I have been involved in ECLCM since day 1 and plan to be there on whatever day it is that we achieve the right for all children in residential care to ‘Stay Put’ if they so choose. 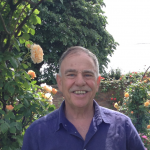 Rob has worked within social care services for over 30 years, predominantly supporting children and adults who have autism and learning disabilities and their families. 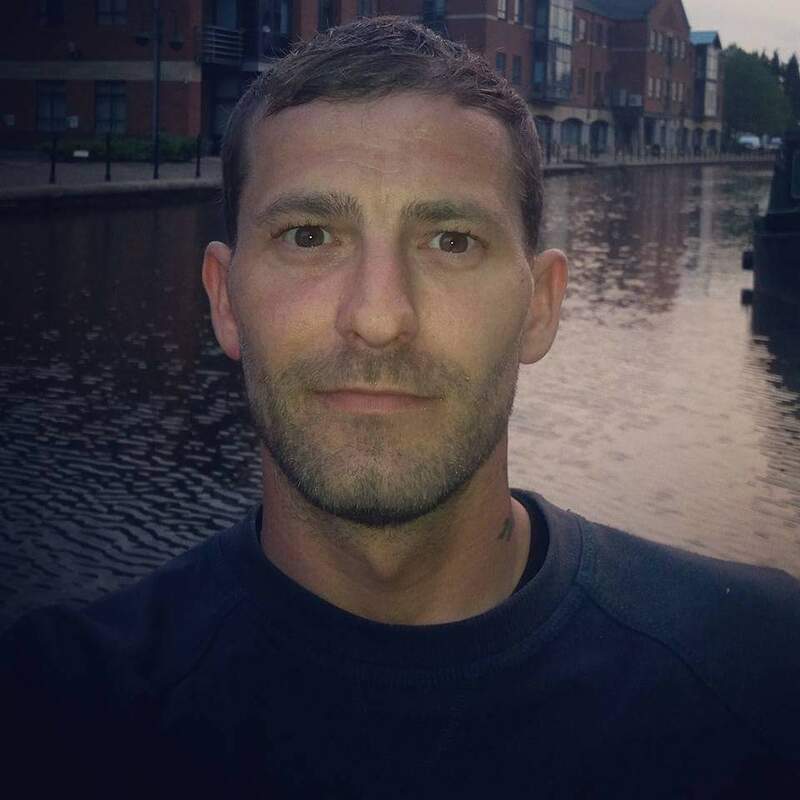 Rob is a qualified social worker and has worked within the public and independent sector and has a real sense of justice, he is also very passionate that all young people have equal rights and we support their development rather than hinder them. Rob has been a Board member of ECLCM since May 2015 but a consistent supporter of the campaign since it started. Ben Ashcroft has been a child and young person in Care. He was moved 51 times and had 33 convictions by 17 years old before turning his life around. Ben has worked on local, National and European projects with Children in Care. He has worked as an ISW for a year with Children and young people with complex and challenging behaviours. In 2013 he became a published author. Ben has a passion to promote complex and vital issues of youth justice and protection of our most vulnerable groups of children and young people. Ben started the conversation around ResCareTo21 and is a founding member of ECLCM. Denise qualified as a social worker in 2004 and for most of this time has worked with teenagers in care and supported foster carers in their important role. Prior to this Denise worked for a number of years for the NHS supporting adults with learning and physical disabilities and with older people. In 2014 Denise was awarded a BSc (Hons) in Health and Social Care Practice (Child & Adolescent Mental Health) and since then has developed her experience and skills in the therapeutic support of young people and adults. More recently Denise has been working with an adoption charity supporting adults affected by adoption, largely supporting adopted adults and birth mums. 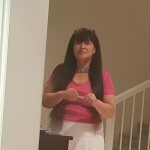 Over her time working with young people in care Denise has seen the positive difference that meaningful relationships and careful support into independence can make to young people transitioning into adulthood. She has also seen up close the consequences of service cuts and lack of resources that face growing numbers of young people in, and leaving care. Like all on the ECLCM board Denise would like to see the Government commit to ensuring that young people leaving care have the support they need, when they need it. It seems common sense to afford young people in residential care, equal opportunities to those in foster care. Often young people in residential care will have experienced more frequent moves and as result greater instability through their childhood and adolescence. It does not make sense to offer less support and stability to these young people, knowing what we do about the impact of adverse childhood experiences on longer term outcomes. We must get it right for this small but important group of young people. Denise has supported the ECLCMs team since 2013 and is proud to have recently been asked to join the board. 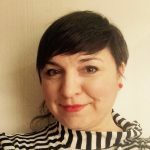 Nikki Ledingham has previously worked throughout the UK within social care, education and military welfare settings before becoming a registered social worker. Nikki is currently working in the Children and Young Peoples Service on the Duty and Assessment team in Rotherham . Nikki is a care experienced member of the ECLCM board having spent time in foster care as a young child. I often say, it’s easier to say I’m a care-leaver than a survivor. Yet, both are WHO I AM. Born in the mid-50s, my earliest recollection is staring into a nurse’s eyes. Having contracted polio, aged 2, disability would be another life strand. My lifelong passion for swimming, at the age of 16, led me to teaching swimming to children with disabilities in Switzerland, next door to a Christian community called Labri. Thus, ‘distance travelled’ has been a journey of faith too. Now a retired probation manager, I’m proud to play a small part alongside a big-hearted team of volunteers on yet another journey, simply because ‘Every Child Leaving Care Matters (ECLCM)’. I do this whilst ‘keeping the faith’ alongside probation too. My only fond childhood memories had been with foster parents who afforded a home to a baby boy, given up at birth. Remaining in their care until I was 5 when, sadly, my foster mum died, and I was returned to care. Remarkably, given changes to how many services are provided, this children’s home is still run by Enfield Council. Whilst all our practical needs were met, I didn’t know what it was to be loved, cuddled or to belong. I recall a few nice trips with people who seemed ‘OK’, prior to moving into their home. Whilst there may have been odd moments of joy, I only recall four years of acute aloneness, brutalisation and physical/emotional harm. Despite (infrequent) social work visits my new foster parents presented as model carers. I regret not looking at my case records to see whether I was ‘rescued’ or ‘dumped’ as being ‘beyond control’. Returning to care, aged 10, the next few years were punctuated by fall-outs with house parents, schooling marred by bullying, and a lengthy hospitalisation. In fact, little could be described as good, needing only to survive and doing ‘whatever it took’ to do so were how I lived. Experiencing further abuse of an altogether different kind by a significant other, following well-intentioned actions of children services, my behaviour became ‘unmanageable’, leading to a placement with new young foster parents. I’m truly proud of my foster mum, who was awarded a BEM for her fostering – amongst many other things – and with whom I’m still in contact today. My teenage years took many twists and turns, with me spending further periods in hospital, working abroad, being homeless and unemployed. It was not be until my arrival in Bognor (aged 20) to work in yet another children’s home, that the next phase of my life journey began. It was the resolute and unconditional love of a Christian family that broke-down entrenched and self-destructive behaviours, began a lengthy period of healing, forgiveness and personal/emotional development, and that brought me to the threshold of life-transforming circumstances. I went forward, undertaking ‘A’ levels and a University Degree, and a pathway into my life’s vocation in probation. Since then it has been a lifetime of learning and self-discovery, of ‘becoming’, and recognising that I was OK, good enough, worthy. I have loved my vocation and my proudest moment was Sandwell Probation and the Local Mental Health Trust receiving the Butler Trust award for Innovation in offender mental health. This was a truly fabulous and proud experience. My path crossed with ECLCM in December 2013, during a time that I was actively campaigning against the privatisation of the probation service. I have no doubt that my ‘Looked After’, childhood experiences, and recovery had given me invaluable ‘grounding’ empathy for my life with Probation, and has also underpinned my passion, determination/commitment to do whatever is necessary to get ‘ Staying Close’ right. Not least, because those ‘looked after’ ‘leaving care’ deserve the very best. As for 2019, ECLCM have proved over recent years that YES WE CAN, and I firmly believe that this is a year for care leavers to look back and shout ‘YES WE DID’.